Not only is Prairie Wife a blogger but, she’s also available for public speaking engagements! Parenting, blogging, organizing your life, finding your personal style, writing tips, living a life of grit and grace. 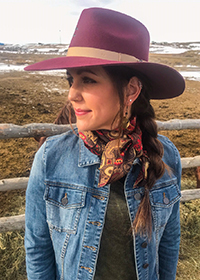 You pick a topic, and she can share her experiences and educate others with the informative, yet light heartened vibe you’ve come to love through reading her posts on PrairieWifeInHeels.com. 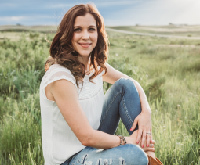 PrairieWifeInHeels.com has also been featured in the Casper Star Tribune and Natrona County Magazine and Prairie Wife has been a guest blogger on a variety of other websites. 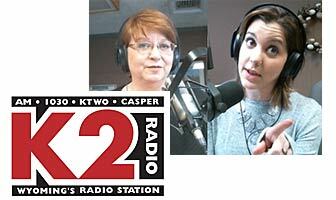 Recently she also did appeared in several radio a segments on Lea Unleashed where she talked about several topics including; the Western Dairy Association and the WDA Cheese Fairy, her preventive mastectomy , and she will be a guest on September 30th taking about mommy wars and social media.